Goa, the beach paradise, is meant for all sorts of travelers. It is a perfect destination for travel, whether you are visiting Goa for honeymoon, partying or spending a fun time with family. 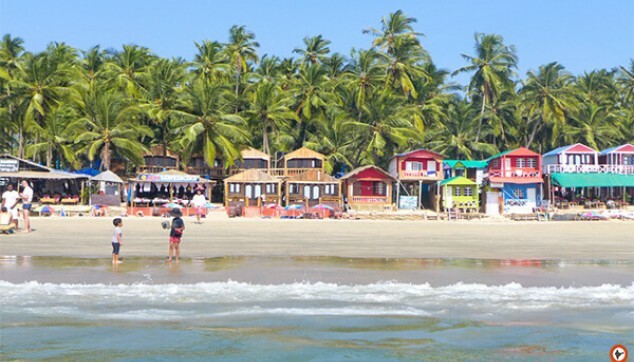 Fun-filled activities at Goa’s beaches along with the Portuguese influenced architecture makes it a perfect destination for your next holiday. Enjoy 4 star or equivalent accommodation with transfers and tours on private basis. Explore the magic of Goa-North and South. Welcome to Goa, our representative will receive you from the airport or railway station as the case may be. From here, an air-conditioned car will drive you to your hotel. The rest of the day is kept free wherein you can rest or independently explore the nearby surroundings around your hotel. Overnight stay would be provided at the hotel. The day will begin with a sumptuous breakfast at the hotel. Post-breakfast, you will leave for a sightseeing tour of North Goa. The key attractions of the package includes the Churches of Old Goa (Basilica of Bom Jesus, Se Cathedral, etc. ), Panjim city, Altinho, Dona Paula viewpoint. Post sightseeing, you will be driven back to your hotel for a wonderful night stay. 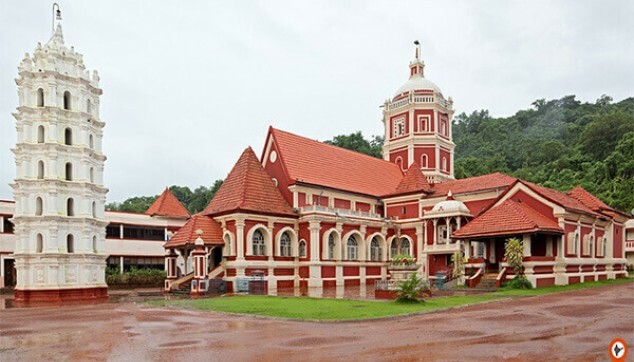 Today you will take a sightseeing tour of South Goa. The tour would start after you are done with your breakfast at the hotel. 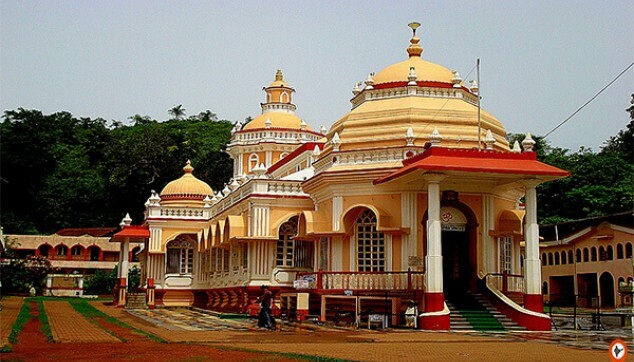 The key attractions of this tour include Shri Mangeshi Temple, Shanta Durga Temples, Old Portuguese Manor, Big Foot (Ancestral Goa). After tour completion, you will be returned back to the hotel for an overnight stay. Post breakfast, you will enjoy a full day excursion to Palolem, an exotic beach located at the far South of Goa. Delve into the rural settings of the surrounding Portuguese villages. Facilities of lunch and beverages are available at the shacks on the shores. Post this excursion, you will be returned back to your hotel in the evening. Rest and prepare yourself for the next day. Have breakfast at the hotel. The day has no plan and you are free to spend it in the way you wish to. Laze around the beaches or explore the local markets. Overnight stay would be provided at the hotel. Have a leisurely breakfast at the hotel. Day 6 is free to spend as per your own interests. You may like to laze around the beaches or visit the interesting local markets. Overnight stay would be provided at the hotel. The day is free to spend as per your own interests. Have breakfast at the hotel. Do whatever your heart calls for. Overnight stay would be provided at the hotel. The day begins with a healthy breakfast at the hotel. Later on, our driver would pick you up from the hotel escorting you to Goa’s airport. From here, you can board your flight. Peak season supplement would be applicable for travel between 20 December to 10 January.